2019 Preschool/Kindergarten Enrollment Starts NOW! ​Take Advantage of our 2019 Early Bird ​Special! 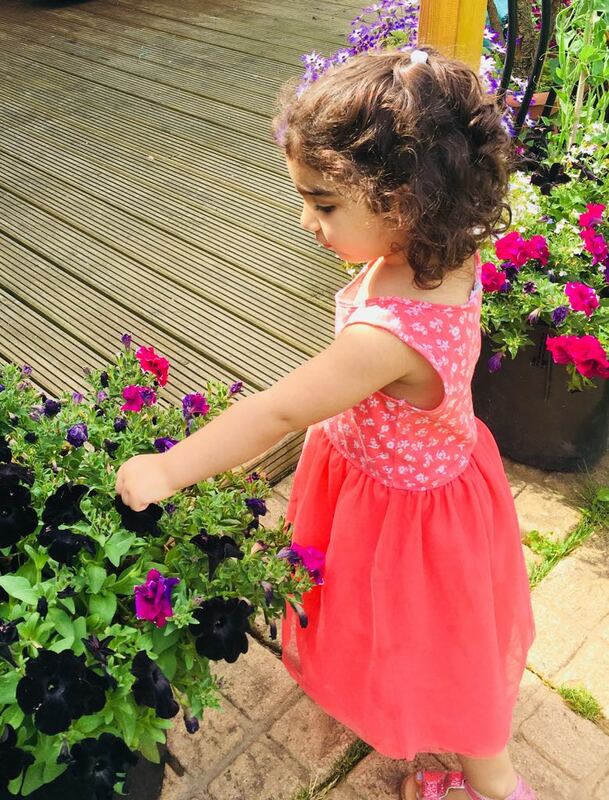 Our Montessori School offers programs for children 2 to 6 years of age. 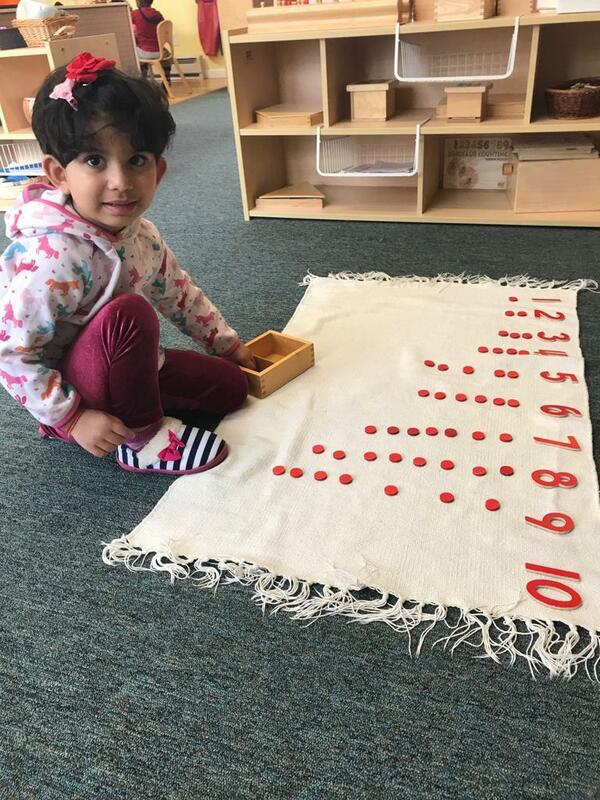 We offer full-day Montessori Preschool and Kindergarten enrichment programs, am and pm sessions. We offer a variety of before and after school sessions. Other classes include Music & Movement, Zumba, Yoga, Gym, Art, Drama, Spanish, and much more. Starting in September, hot and cold lunches will now be offered at Windsor Montessori School and Daycare Monday through Thursday for a minimum price. Prices will vary. Pizza will still be served on Fridays. 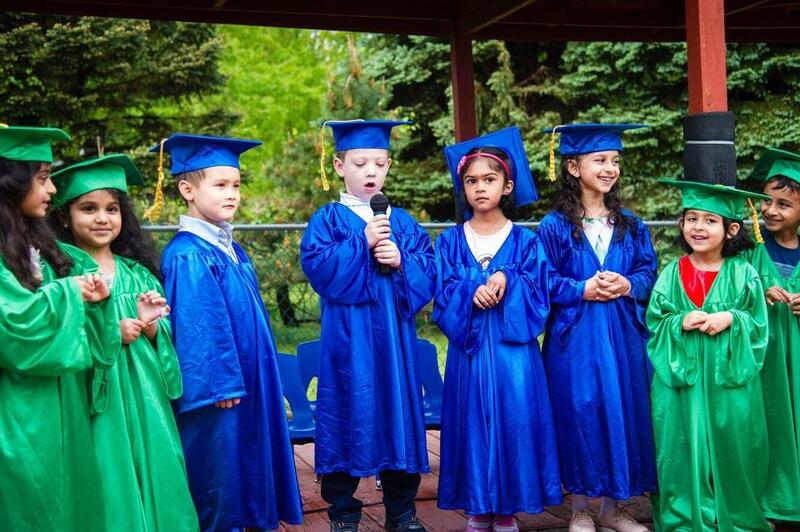 Our mission is to offer children an education that encourages intellectual, physical, spiritual and moral development, which prepares students for academic excellence, lifelong learning and responsible, caring lives. 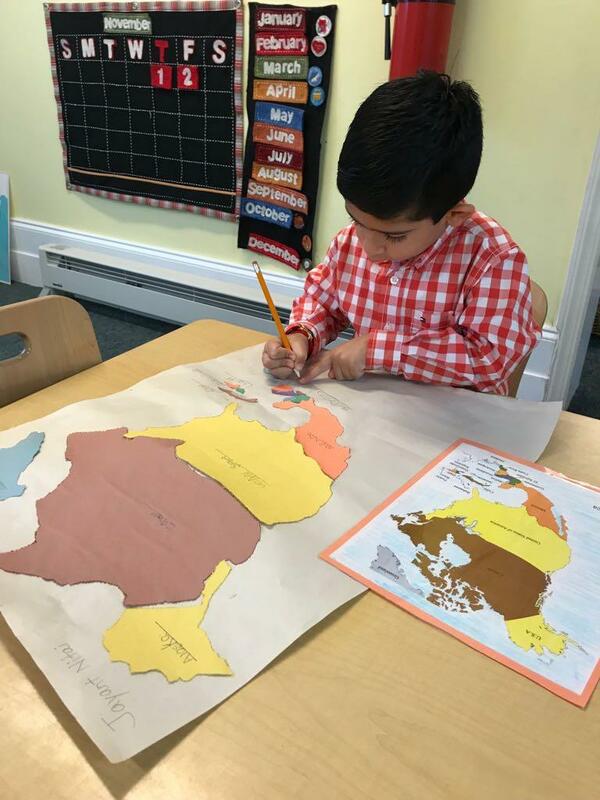 These goals are met through the guidance and support of the pedagogical standards set forth by the Association Montessori International (AMI). 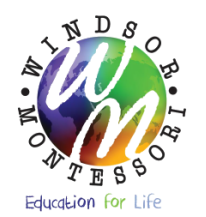 Windsor Montessori School seeks to create and sustain an optimum Montessori educational environment to enable each child to realize his or her richest potential for learning and to become an independent, self-motivated and contributing member of the world community.